Two wins for our wishlist! HUGE NEWS HERE!! 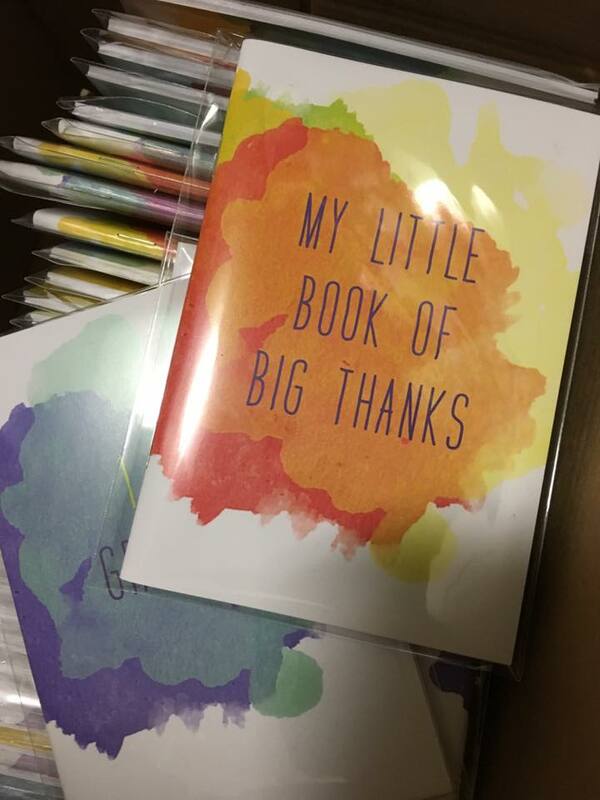 We told you about the amazing team from Seven Consulting who helped us put together 2250 Mother’s Day care packs last weekend for women around Australia fleeing domestic violence. Well they have done EVEN MORE to help us! Through their Project 7 initiative, they have made a very generous donation to us which has enabled us to buy two things from our wishlist – a booklet maker and an embroidery machine! 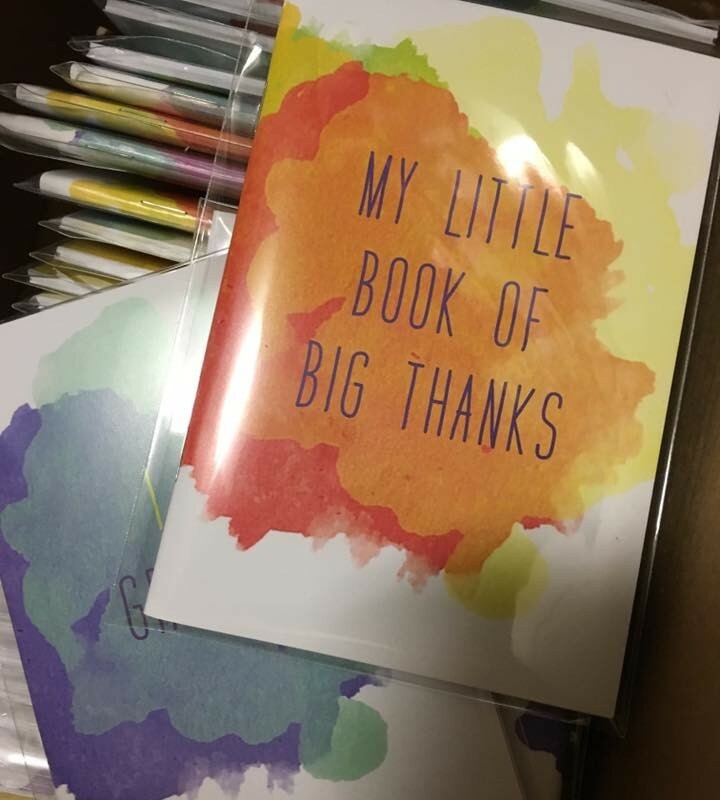 We’ve already started production of our gratitude notebooks for both donating in our care packs and for selling through our social enterprise. We’ll be listing them in our shop soon! Lessons have begun for the embroidery machine and we will keep you posted on progress. The donation also enabled us to cover some freight for our Mother’s Day project along with some additional items for within the packs. Thank you so much team for helping us make a difference and for enabling us to do even more with your gift – we are incredibly grateful!